I started competing in triathlons in the late 1980's at highschool. I was part of Dr. John Helleman's triathlon academy based in Christchurch in the early 1990's and had the pleasure to train with some world class athletes. At my final year at highschool I placed 10th in the triathlon secondary school national champs and 4th at the duathlon champs. In 1995 I won my age group (15-19yrs) at the Motorola Powerman Duathlon. During university studing physiotherapy I trained and competed at the World long distance champs (half IM) placing 6th in my age group. My greatest triathlon buzz was competing at the Hawaiian Ironman in 1999. 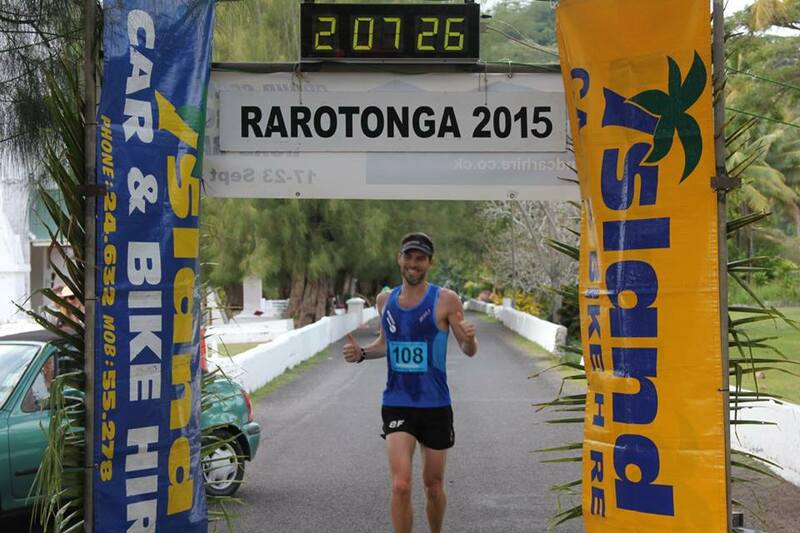 I've also competed in several half ironmans (PB 4hrs 11min - Tauranga half 2000), half marathons (PB 1hr 16min 20sec - Mt. half 2017, 1hr 18min 53sec - Hamilton 2014), and marathons (PB 2hrs 47min - Hastings 1999, 2hrs 56min - Queenstown 2014, 2hrs 48min - Tauranga 2017), and lately have enjoyed a taste of trail running (7th overall at the TARAWERA Ultra 60km 2016). I started coaching some mates in 2005 and really enjoyed helping them on their journey. SInce then I have devoured any coaching, nutrition, and training material to enhance me as a coach. My most important role is bringing up my two girls (Eva, 11 years, and Stella 9) with my wonderful wife Coral. I'm a big believer in walking my talk! I eat a predominantly whole food plant based diet, meditate & complete functional strength work daily, while blending my swimming, cycling, and running with my EVERFIT physiotherapy business, family life, and writing for the NZ & Aus trail runner magazine. Having a purpose driven life, while keeping the balance is crucial to maintaining joy. In September 2014 I started ENDURObeet, distributing beetroot powder for it's health and performance benefits. Please visit www.endurobeet.co.nz for more information or get in touch with me. I am available for coaching chats, physiotherapy sessions, or catch ups to discuss how we can move you towards the best version of yourself with enhancing daily habits. I also run 6 week ENDURO functional strength training sessions in winter and spring with Chris Willett.